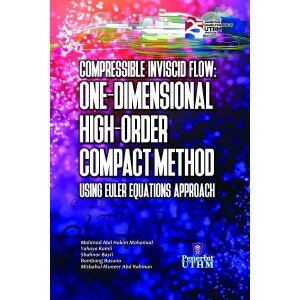 In the field of computational fluid dynamics, many numerical algorithms have been developed to simulate inviscid, compressible flows problems. Among those most famous and relevant are based on flux vector splitting and Godunov-type schemes. Previously, this system was developed through computational studies by Mawlood (2004). However the new test cases in compressible flows, the shock tube problems namely the receding flow and shock waves were not investigated by Mawlood (2004). The sshock tube problem is one of the standard problems in gas dynamics. It is a very interesting test since the exact solution is known and can be compared with the simulation results. 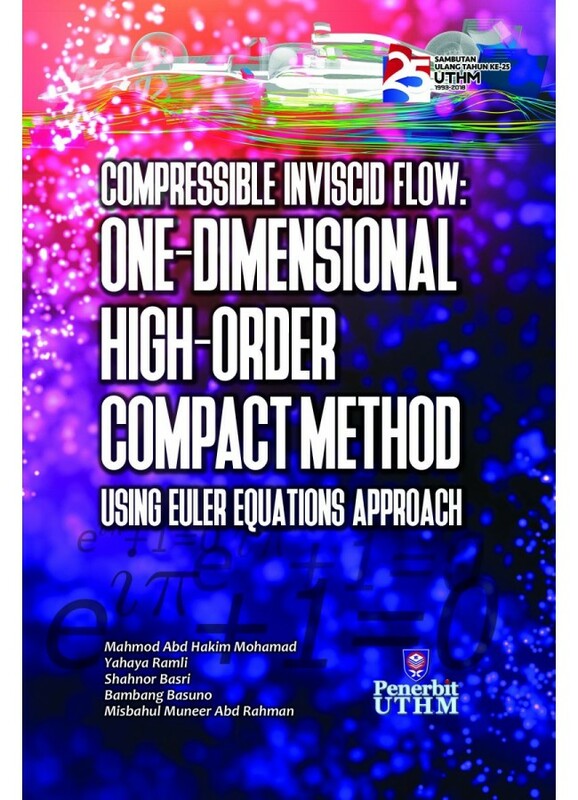 Thus, the objective of this study is to develop a one-dimensional Euler solver using high-order compact (HOC) finite-difference techniques for compressible flows.